M5 E39 and E60 tips & tricks Forum for tips, trick, ideas, and other "home made" improvments and enhancements. 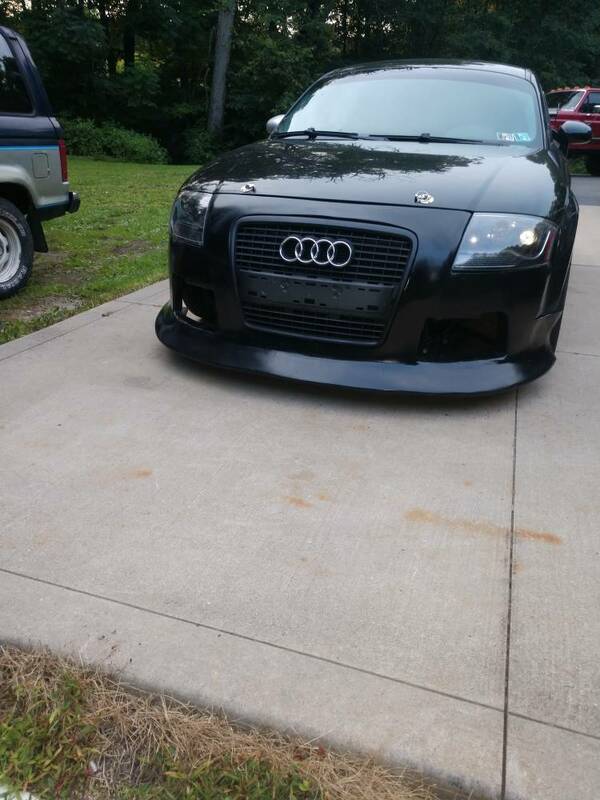 Hello i just signed up here cause i have a buddy that smashed up his front end, hood all the way to the fenders and his drivers air bag went off on a 2006 525i. Right now hes pretty fffed he was still on liability after moving back home from over the ocean. Im not a mechanic but i like cars and i fix them. I was wondering could or would i need to get the ecu reset since the air bag went off? 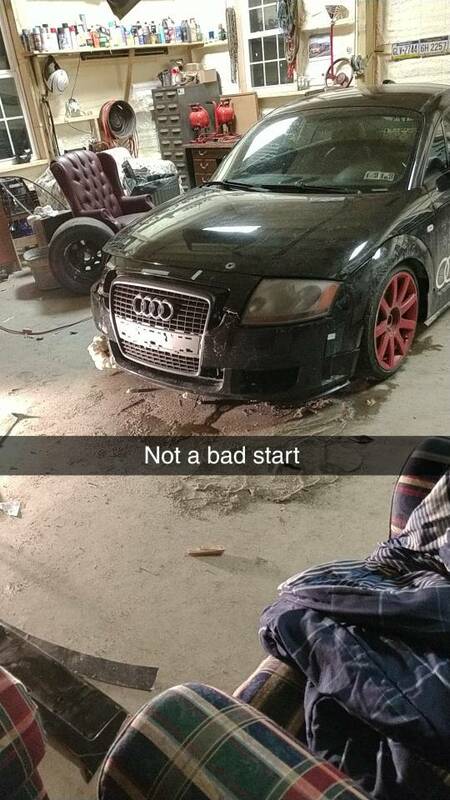 I never played with a bmw before just trying figure out how much hes looking at in parts. 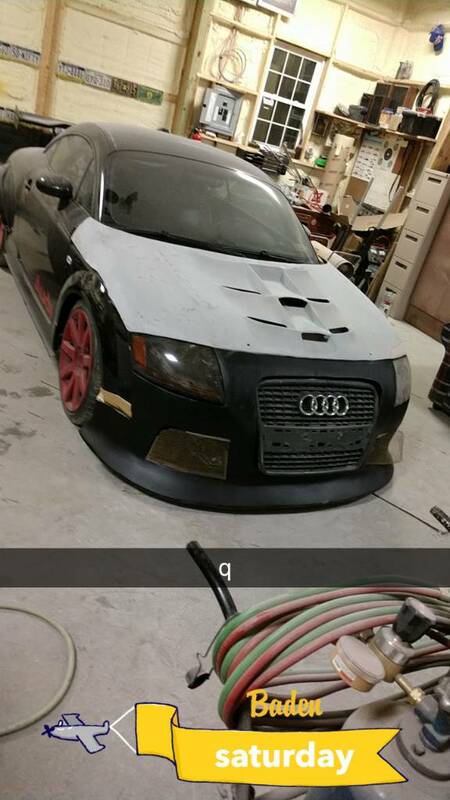 I pretty much did the same thing in my audi and this is how it looked after i fiexd it + some bmw front ends i was thinking about. 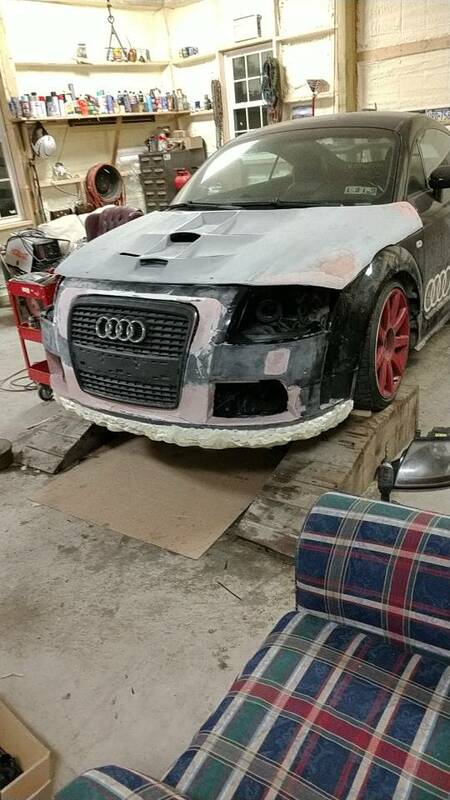 The split bmw hood is kinda tacky but who ever did it props. Id rock it if i made it.